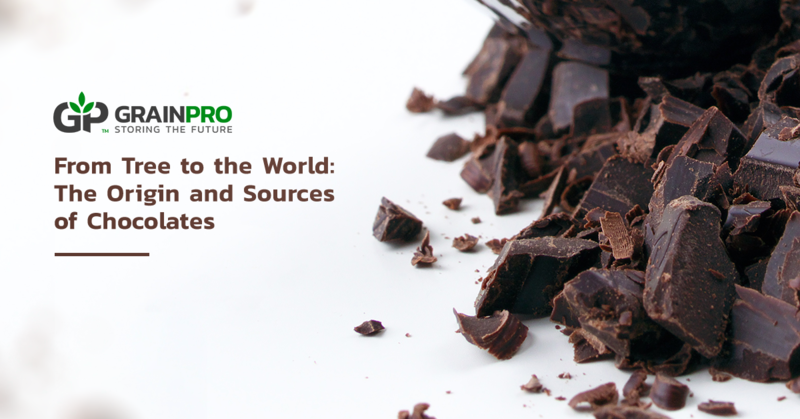 Chocolate is a big part of many cultures worldwide. Holidays, traditions, and celebrations involve chocolate in various ways—may it be a cup of hot cocoa during Christmas, a box of chocolate hearts on Valentine’s Day, a chocolate bunny for Easter, or skull-shaped chocolates for Halloween. Chocolate has been infused into other foods as well, as there is the classic chocolate cake, ice cream, pastries, and even chocolate-coated bacon. Billions of people enjoy this sweet substance worldwide, but few know the source or origin of chocolate.